Easy and family friendly! 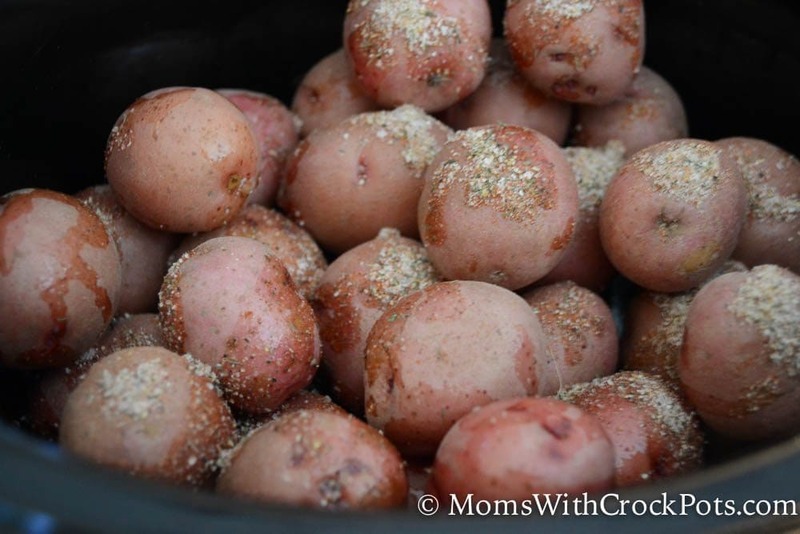 Make this Simple Crockpot Ranch Potatoes Recipe. Such a great easy crockpot side dish for dinner any night of the week! I love using my crockpots for all types of dishes, not just dinners. It is nice to have my sides ready to go when dinner is ready. 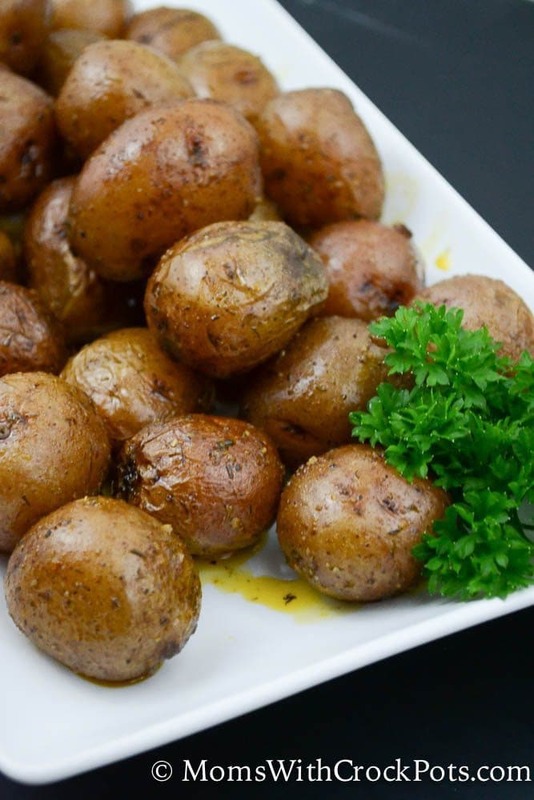 These Simple Crockpot Ranch Potatoes are just that… S-I-M-P-L-E. But they are so full of flavor! 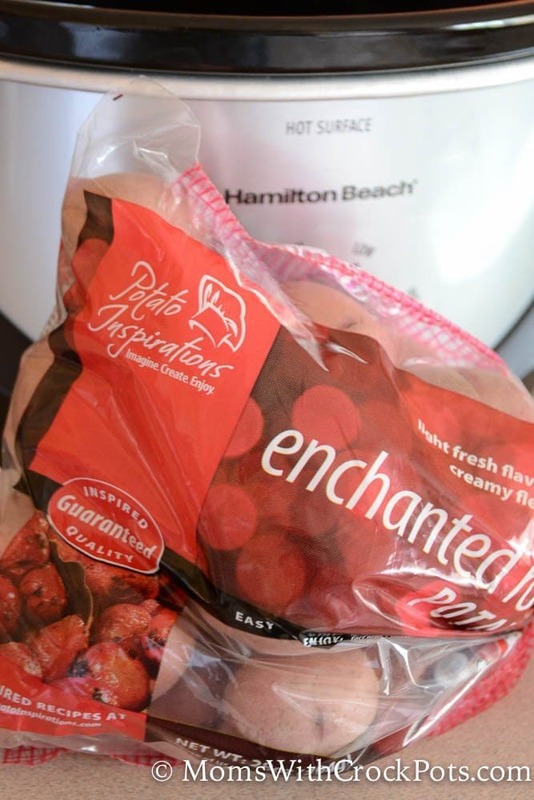 The kids and I found these little tiny red potatoes at the store! I had to buy them. I am not typically an impulse shopper but these were Buy One Get One Free and too cute. Kids love food their size! I washed these and drizzled some olive oil on them. Then I dumped the equivalent to one pouch of ranch dressing seasoning over them. I make my own ranch dressing seasoning. It is super easy. Then I turned them on high for 2-3 hours or low for 5-6 hours. These came out extremely tender and flavorful. EVERYONE loved them! 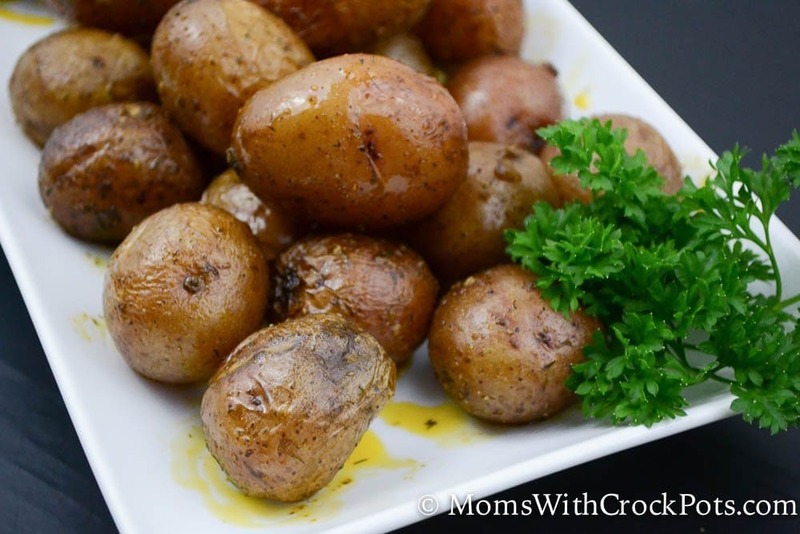 Place Potatoes in a 4 qt crock pot and drizzle with olive oil. Sprinkle with seasoning and cook on low for 5-6 hours or high for 2-3 hours.